We love to grill. We are also quite particular about what we put on our grills. 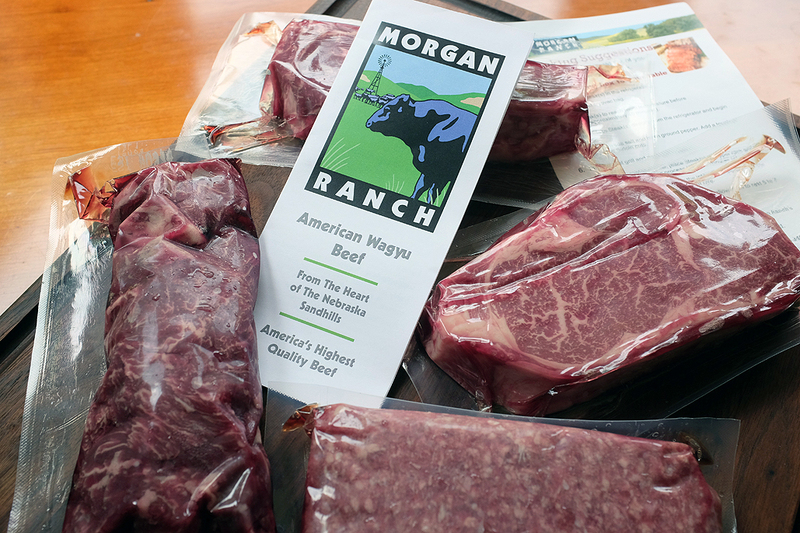 When we do grill meat, we have found none better than those from Morgan Ranch. They offer the best and tastiest available, from anywhere. 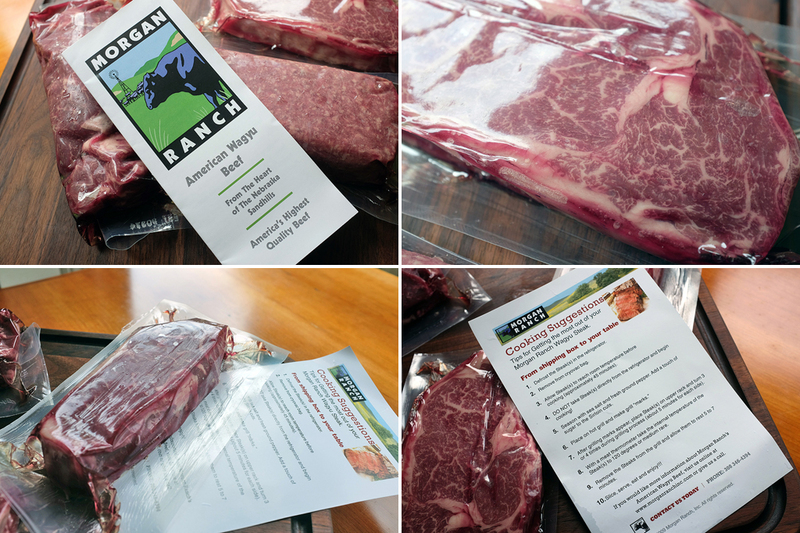 RainyDayMagazine is very excited to again feature their American Wagyu beef at this year’s FirstGrill. 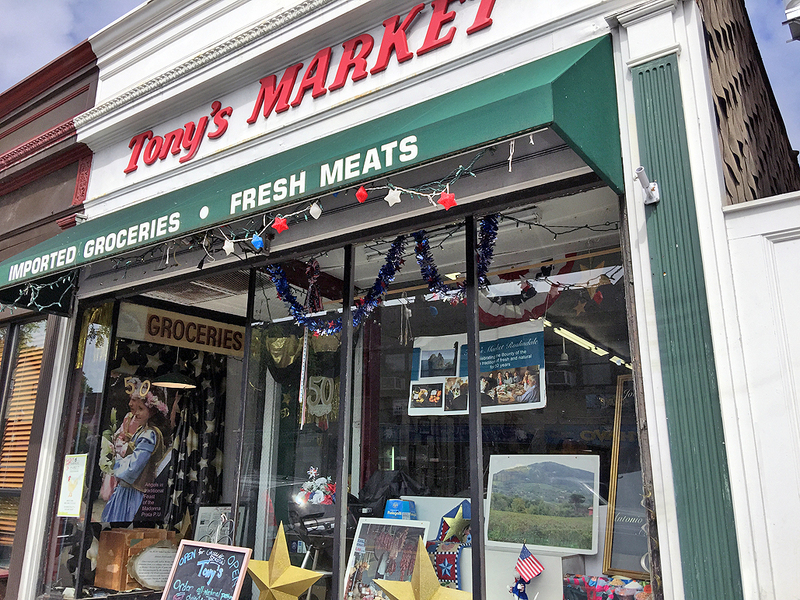 For burgers and sausages, we have a local gem called Tony’s Market, a wonderful little Italian-goods shop in our neighborhood. Antonio DeBenedictis, owner and operator of Tony’s Market, has been serving the Roslindale and the surrounding ‘hoods since 1963. Fresh sausages are typically made—by Tony—once a week on Thursdays. However, they have gotten so popular that Tony said he now has to make them twice a week just to keep up with demand. We’ll have a write-up of FirstGrill after the event. Come back next week to check out what our guests thought about the Fuego Element grill, the gear, and the food. You may find something useful for your “first grill” of the year!